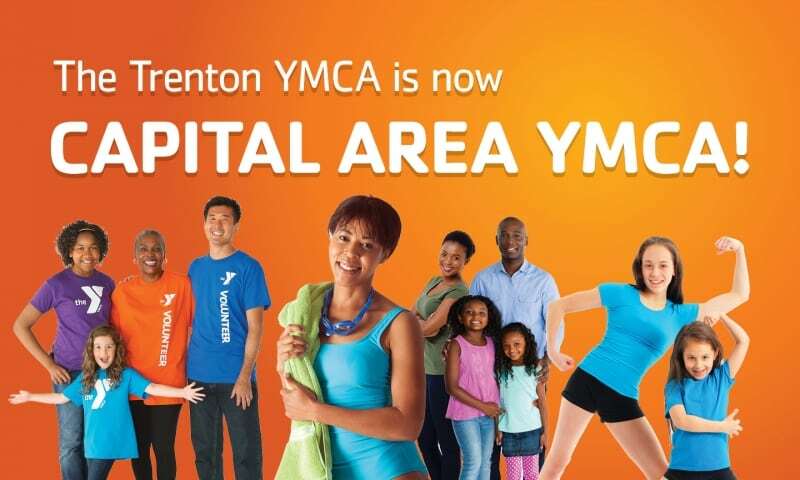 We’re now Capital Area YMCA! 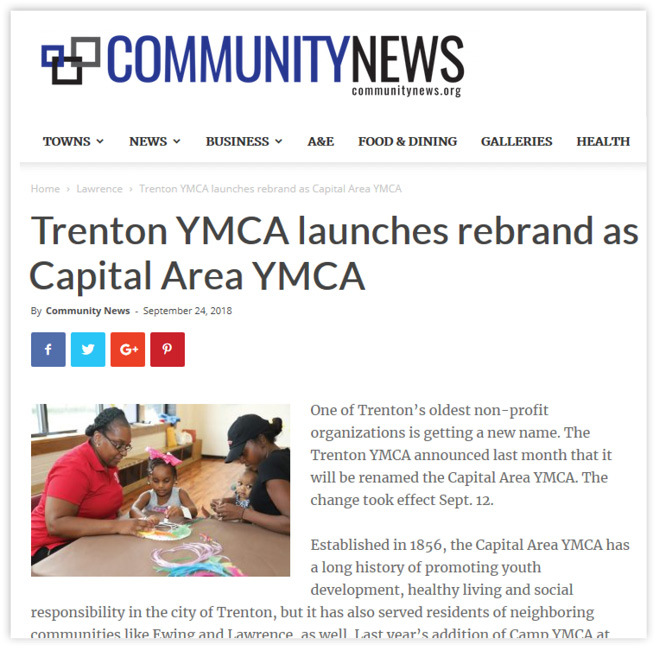 We are excited to announce to the community that we are changing our name to Capital Area YMCA. 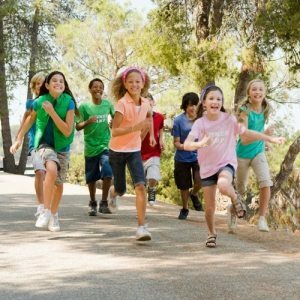 We will continue to offer programs and services including dance, fitness, swimming, chess, youth sports and so much more. 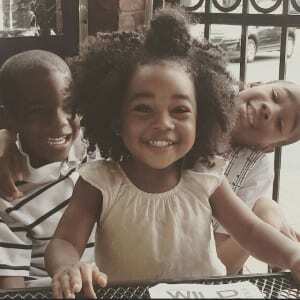 For more information about the organization visit us at 431 Pennington Avenue in Trenton.